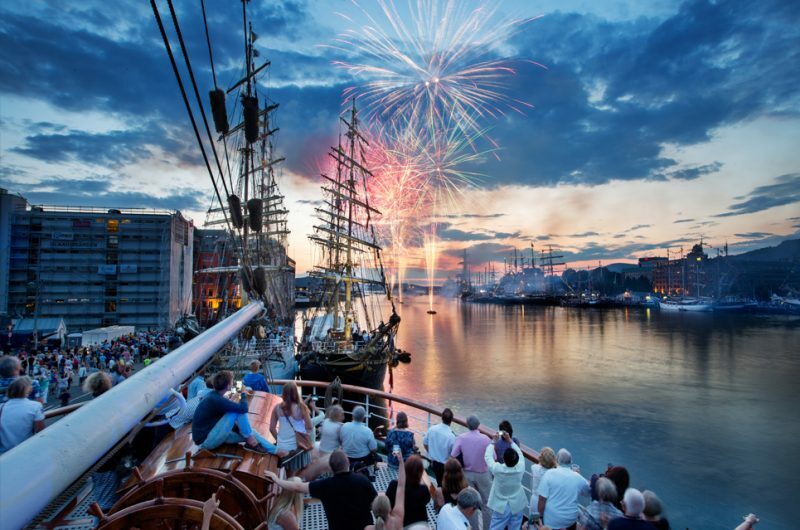 We can’t wait for the Tall Ships Races to take place in 2019. 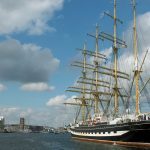 Europe’s largest, free, family festival will visit north-west Europe during the summer, with a fleet of international Tall and Small Ships. 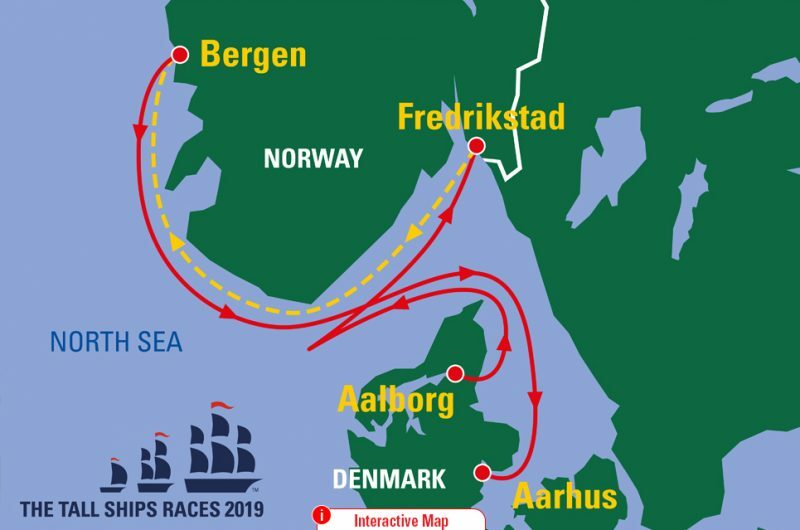 The three-leg event will see vessels sailing from Aalborg, Denmark to Fredrikstad, Norway. 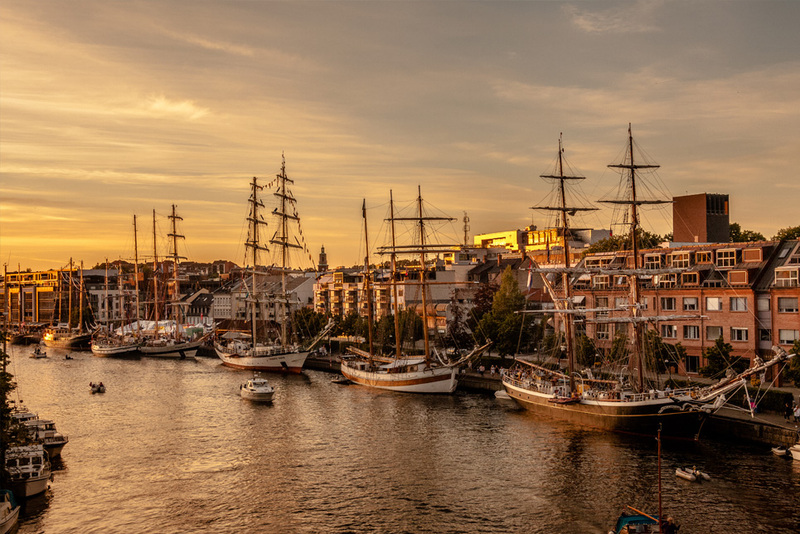 Then, get ready for a stunning cruise-in-company along the coast of Norway to Bergen, visits to waypoints on the Skagerrak and North Sea, and a nail-biting race back to Aarhus, Denmark. “We are delighted to have four excellent host ports which have hosted The Tall Ships Races so successfully in recent years. Paul Bishop, Head of Race Directorate, Sail Training International (STI). Denmark has hosted the Tall Ships Races four times since 1999 and this will be its fifth. 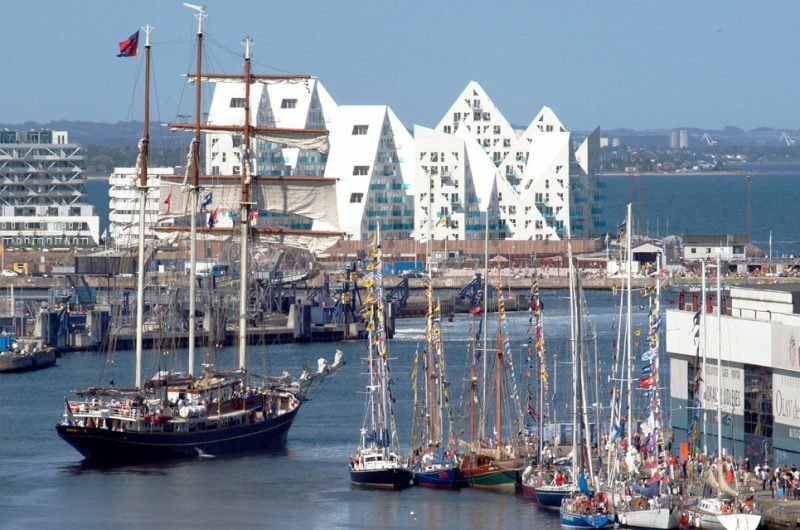 Cultural Aalborg is the fourth-most populous city in Denmark, and is located in the North of Jutland. 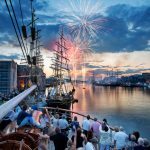 Following two successful events, Fredrikstad will be hosting for the third time. 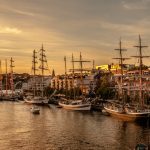 The city has a long shipping and maritime history, and boasts the stunning Outer Oslo Fjord archipelago. Bergen is extremely proud of its status as a UNESCO World Heritage City. It boasts an enviable location surrounded by seven mountains, and has a positive reputation as a festival city. 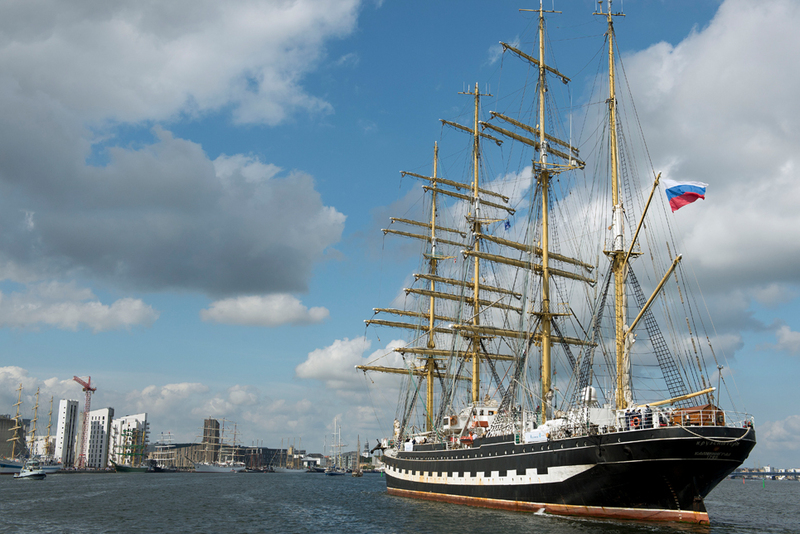 Bergen has hosted the Tall Ships Races four times previously and this will be its fifth. 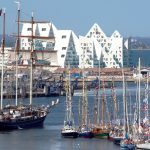 Aarhus has a long-standing relationship with the sea, and it can trace its maritime history back to the Vikings. The city is committed to encouraging young people to get involved with sail training – it also has a dedicated program for those with disabilities.